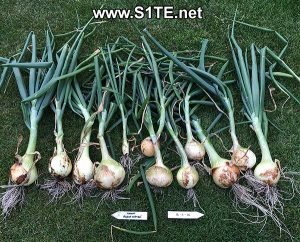 There are a few articles that mention Allium style bulbs that include onion, garlic, scallion, shallot and leeks as well as chives are often helpful in stopping Aphids staying on your plants. 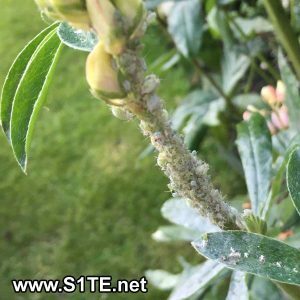 Help attract ladybirds and lacewing by planting the following three plants. 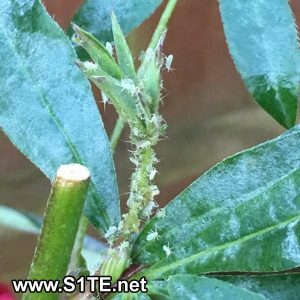 Let me know below if you have and tried and tested methods to stop aphids on your plants.